At My Choice Plumber we are experts in drain cleaning, drain unblocking and CCTV drain surveys. Our team carries out both drainage services and emergencies in many domestic, commercial and industrial premises 24/7, 365 days per year. With over many years experience of cleaning drains, unblocking them and dealing with emergencies, our Drain Cleaning Adelaide team is proud to be valued as experts in many drainage & plumbing sectors in Adelaide. 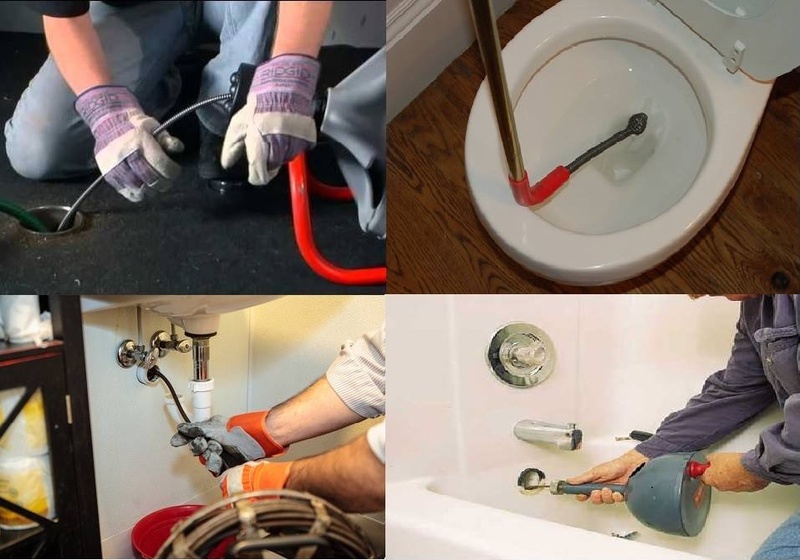 As leading Drain cleaning and drain unblocking experts we pride ourselves in our reliability, excellent customer service and professional expertise.